Promote “sustained investment” in AI R&D with industry, academic and international partners. Reduce the barriers to greater AI adoption. Train “the next generation” of American AI researchers. Develop a national action plan to “protect the advantage” of the United States in AI. AI as-a-Service can mean many different things. On one hand, cloud-based APIs are playing a role in helping organizations speed up their AI programs to analyze data and add different application features based upon their requirements. 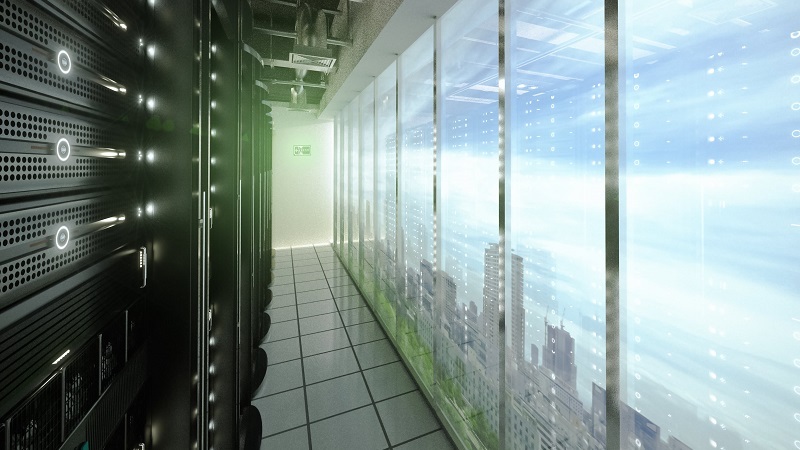 On the other end of the spectrum, AIaaS can mean AI ready infrastructure delivered in a consumption-based model, where hardware and software are consumed through a OpEx funding model. It could be a fully managed service, or the agency could choose to manage it themselves. They may also opt for professional services with data scientists and analysts available on a contract basis, or they can leverage internal expertise and resources. The balance of how an agency uses as-a-service is unique to their requirements, but it should be a consideration as they develop a strategy to ensure a successful AI implementation. Clearly define a use case. Verify the availability of data. Carry out basic data exploration. Continue to update the model. While we typically associate AI with technology, for a successful deployment, it is equal parts planning, process and infrastructure. As agencies move forward with their AI plans, they should consider what phases of this process can be as-a-service to reduce their burden for budget, expertise, resources and technology. This not only can alleviate financial pressure, but accelerate the speed to value and provide an agile acquisition model to pivot when necessary. When coupled with a marketplace that enables fast acquisition of technology and an easy resource to manage the as-a-service environment from end-to-end, agencies will be well positioned to deliver against AI mandates, while maintaining their existing IT infrastructure. To learn more about how -aaS options can jumpstart agency AI progress, download the “AI and the Infrastructure Gap” Infographic. 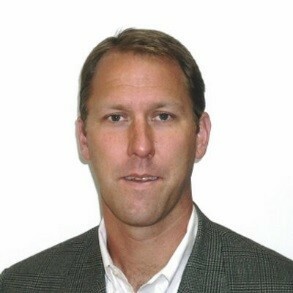 Scott Aukema is Director of Solutions Marketing at ViON Corporation with 15 years of experience supporting public sector commercial, and enterprise segments.